Do you buy "just in case" items? I do all the time when it comes to crafting. My latest was picking up some decorative accent white pebbles and a couple of vases from the Dollar Tree . . . just in case I come up with a different idea on what to do with them - other than the usual filler in a container project. Well, I'm here to tell you, it didn't take me long to get inspired and create something. Using small rocks or pebbles, glass vases, silicone adhesive and spray paint, I made a couple of gold nuggets decorative accent pieces - great to hold candles, LED lights and even flowers. *additional materials needed include rubbing alcohol, cling wrap, painter's tape, and plastic grocery bags. After cleaning the glass with soap and water and drying, wipe down with rubbing alcohol to remove any remaining oily residue. Then, in a well ventilated area, spread silicone adhesive on a portion of the clean glass vase. With the glass placed on a covered work surface, sprinkle the small rocks over the silicone (it's a fast grab and E6000 is not) Continue adding the pebbles until the glued area is covered. 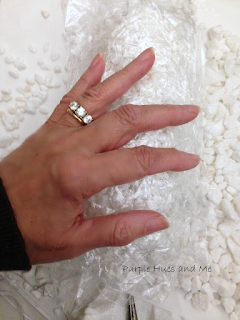 Fold a piece of plastic wrap and lay it over the pebbles, applying pressure down and squeezing the pebbles close together at the sides. Allow the silicone to set for a couple of hours. 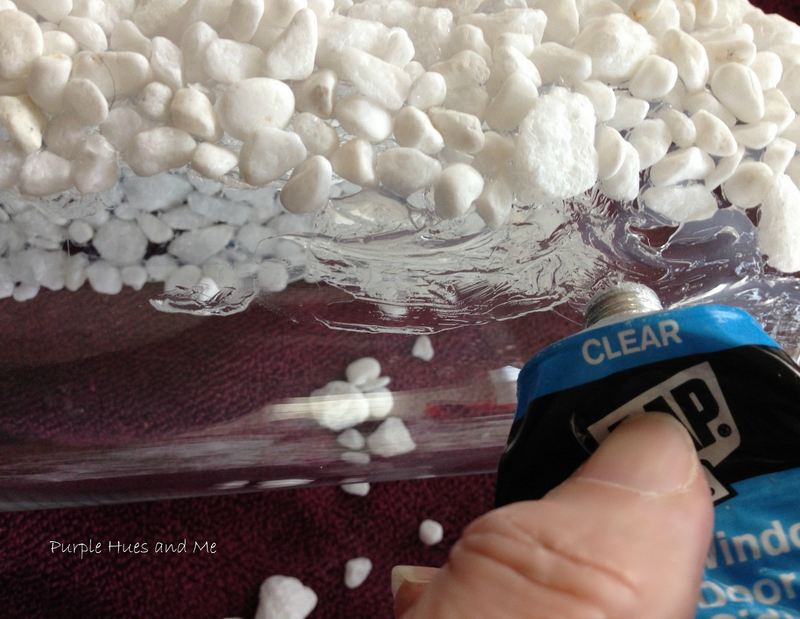 Add additional silicone to the glass next to the set pebbles and spread over another portion as before, sprinkling more pebbles, using cling wrap to flatten and squeezing the small rocks together until the vase is completely covered with pebbles. Allow to dry 12-24 hours following directions. To prepare the vase for painting, I stuffed plastic grocery bags in the cavity and taped the edges with painter's tape before spraying with Rustoleum Metallic spray paint. Don't they look like "gold nuggets"? You can place a LED battery powered light inside the larger vase to emit a lovely glow . .
or just place battery powered candles on top . . .
for an awesome decorative look! 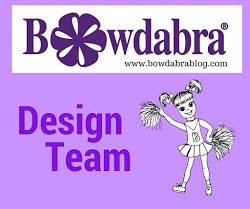 Yes, I love the new blog design...the purple owl is the perfect touch! It's so you! When I first saw your gold vases, I wondered where you found gold pebbles...lol. Good old spray paint! They look very sparkly and pretty. 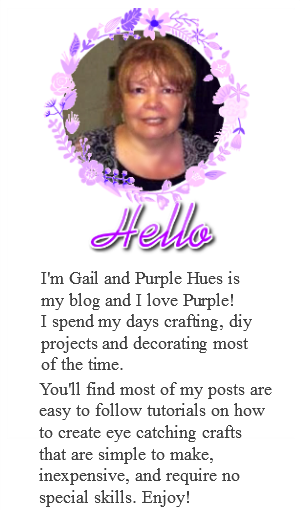 A cute idea Gail and a gorgeous new look! Cheers. 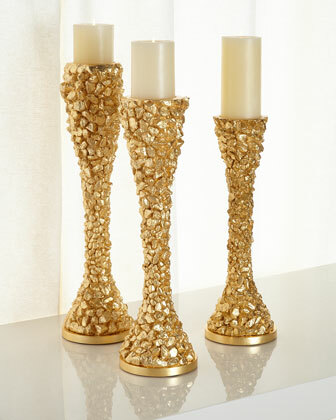 these gold nugget candle holders are lovely Gail! Such a cool idea I wonder what you were thinking to mix these items together? wow! Thanks for sharing the diy! 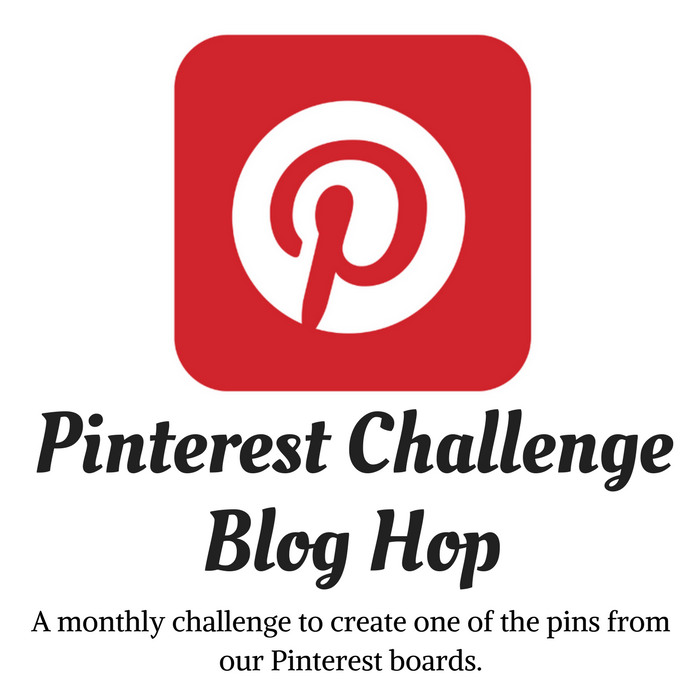 Love these, you totally recreated what you used as inspiration! I love the gold! Now I just wish I had a beautiful spot worthy of putting something this pretty on display.